European Competitiveness Report 2014. – @Informal Blog for professionals Facility Management. 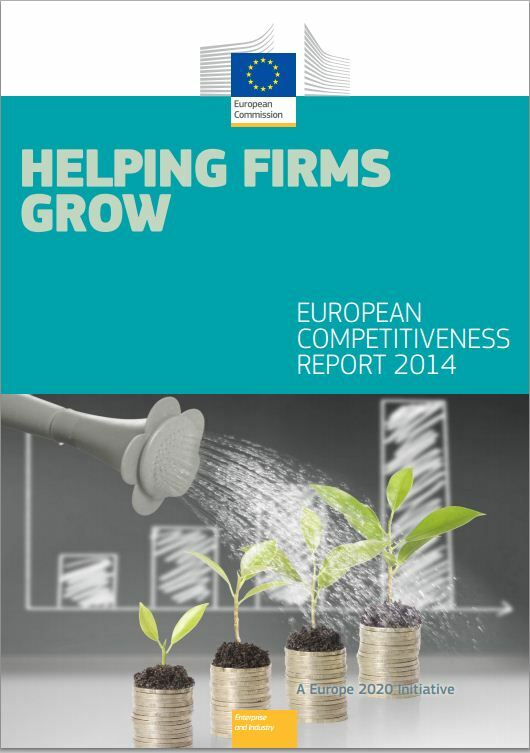 The 2014 edition focuses on the growth of firms, in particular on certain growth-enhancing measures and framework conditions affecting EU firms. These include the availability of different forms of funding – especially important if small and medium-sized enterprises (SMEs) are to expand – as well as the importance of having an efficient and modern public administration in place. Other chapters examine how innovation and its impact on the growth of firms vary over the business cycle, and the extent to which SMEs are active outside their home markets; the forms of their international presence; the impact and drivers of SME internationalisation, and what can be done to increase their presence abroad.